The early BC southern Interior spring had been upon us for some time. 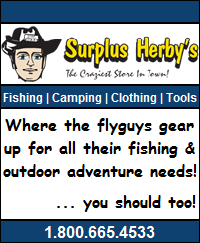 A few months prior, when the first of our lakes had begun thawing, I earnestly began organizing my fly-fishing gear, preparing to take advantage of an early spring. In my preparations, I noted that my nylon duffel bag looked poorly adept at protecting my belongings from the rain which the skies were unleashing at the time. 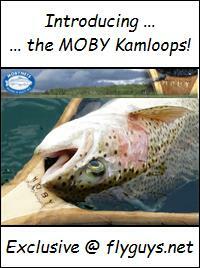 It was a fleeting idea, and nothing I thought about again until I was caught out in the rain mere days later. My camera, hoodie, shoes that I was hoping to wear on the way home, and other articles were all reduced to a soggy mess. The forecast for the next day looked much the same, and I thought it would be my opportunity to outsmart mother nature. It was with a stroke of genius that I put my nylon duffel in a plastic garbage bag. I was wearing my rain gear when it started raining, and I thought I had the issue beat. That was until the rain stopped and things warmed up and I was finding myself hoping to take off my sopping rain gear. I ended up taking it off but not putting it in the duffel so as not to get my other gear soaked. If you’ve ever fished in a small boat, you’ll know that having non-contained items strewn across the vessel will turn a pleasant day of fishing into an exercise in frustration in short order! It wasn’t long before I found myself throwing my wet rain gear into my duffel in an attempt to keep my vessel orderly. Later that trip, when I went to retrieve my wallet, I found that it and all its contents were soaked after having had some snuggle-time with my wet gear. Mother nature: 2, Me: 0. Upon arriving at home, I went directly to the internet to scour the web for a duffel that would cure my ails. Enter the OverBoard Boatmaster waterproof duffel. 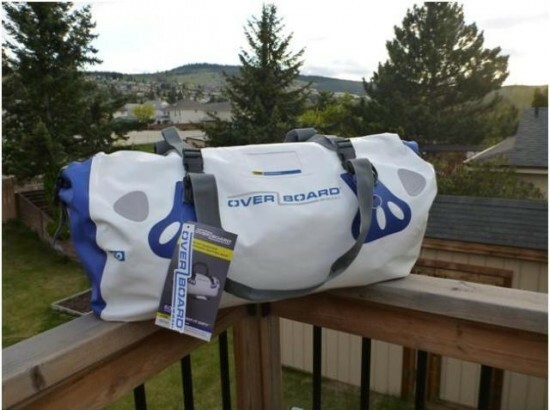 The first return I received from my internet search was for OverBoard Canada, the Canadian website for a company specializing in waterproof bags and cases. 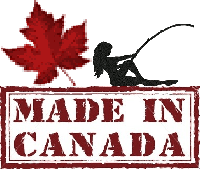 Their main website will direct you to one of 8 country sites, and the Canadian site shows currency in Canadian dollars, seems to have the full compliment of OverBoard products, and has a Canadian toll-free contact which will direct you to their distributor, Oceanair Technologies out of Sidney British Columbia. 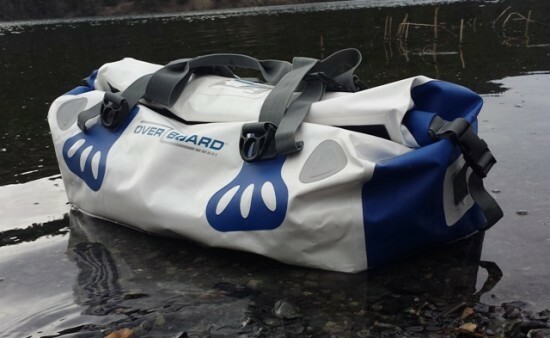 Placing the order was fast and simple, and within 3 days I was marveling at my new 60L “Boat Master Waterproof Duffel Bag”. The Boat Master is a well designed duffel. 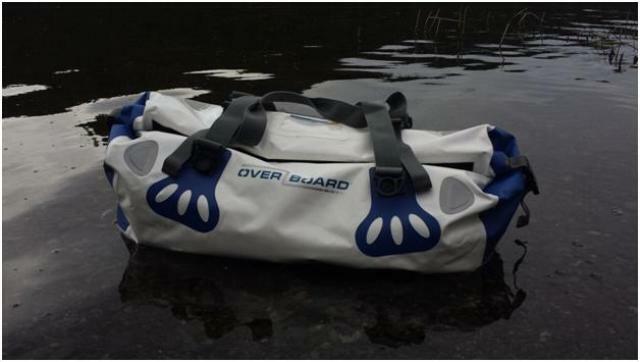 It stays dry by virtue of the same design features which enable “dry bags” to remain water-tight: two opposing sides of the bag come together and are rolled several times and the buckled to remain in place. 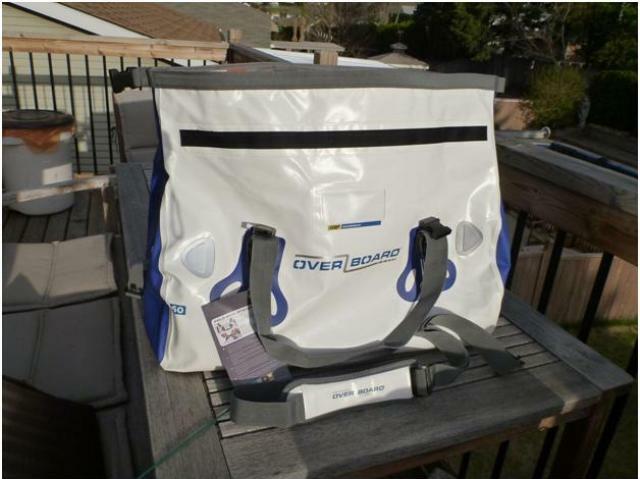 The Overboard bags go a step beyond and uses a strip of hook & loop closure to create a system that avoids a zipper. 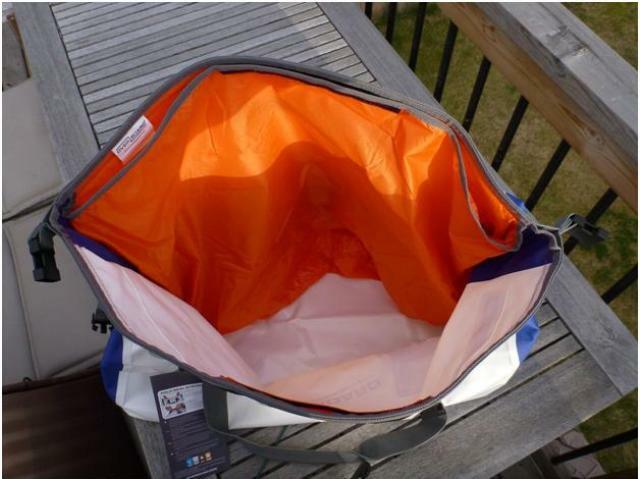 The unit is effectively waterproof, snowproof, dirtproof and sandproof. 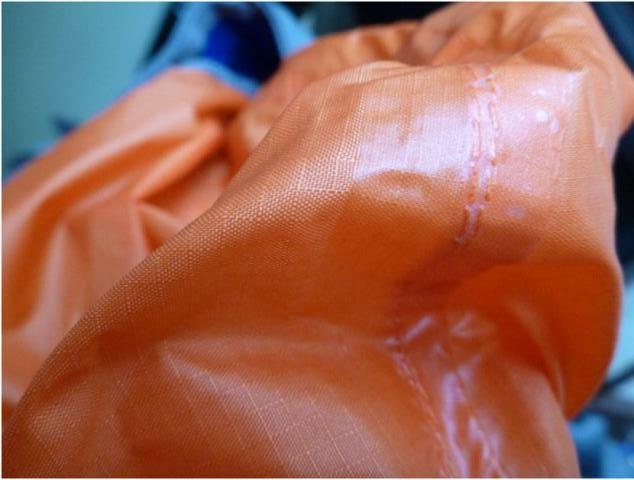 Another great feature is that the inside is (or can be) compartmentalized by an internal wet/dry pocket. 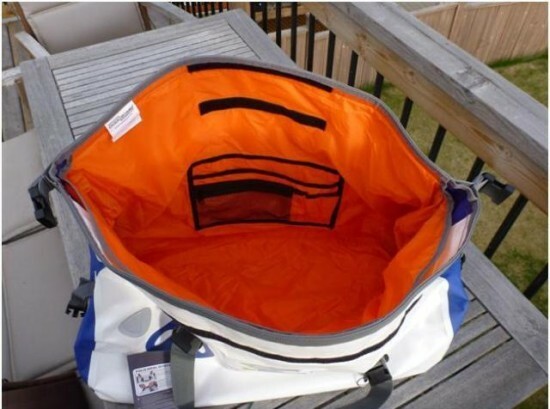 You’d like to stash wet gear and not have it co-mingle with your dry stuff? No problem! 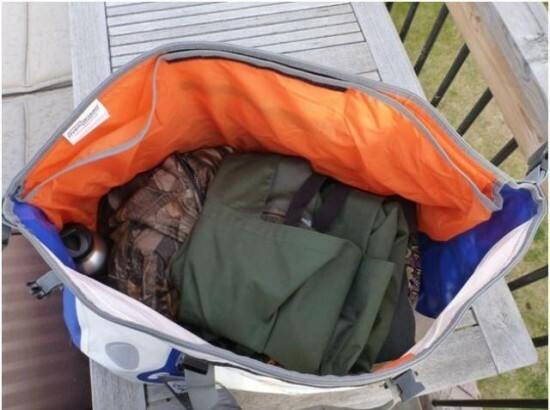 Use the pocket to store the wet stuff and keep your dry goods dry, or alternately, store your dry stuff in the pocket and keep the wet gear in the bag. The bag also features D-rings at the base of the handles for ample lashing points, a removable shoulder-strap, an ID pocket, and it is adorned with 4 reflective patches to allow it to stand out in the dark. 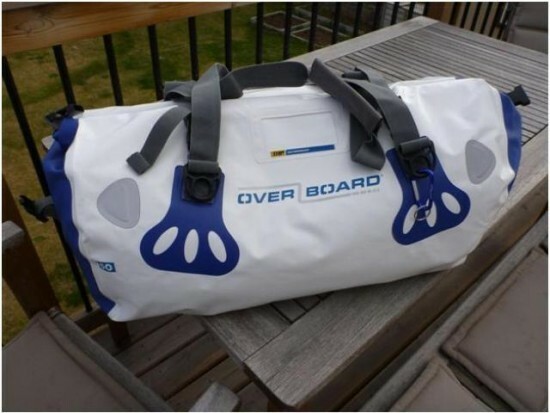 This would come in particularly handy in the event the bag was to go overboard at night. My typical boat bag for early spring contains: A towel, a rain jacket, bibbed rain pants, a fleece sweater, an insulated jacket, my lunch and a water bottle. And don’t underestimate the size of my lunch, either. On this day, my lunch consisted of leftover rice, corn, ground elk taco meat, an omelet, some strawberries, and two granola bars. 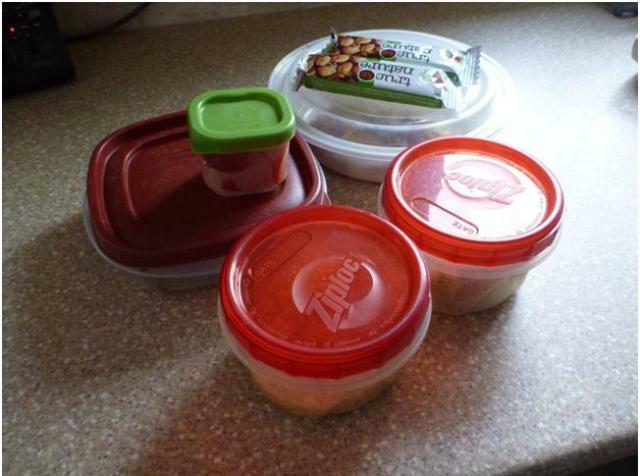 It pretty much filled up a typical plastic grocery store bag and it certainly kept me full all day! Despite the over-sized lunch and my gear, the bag was not even near capacity. 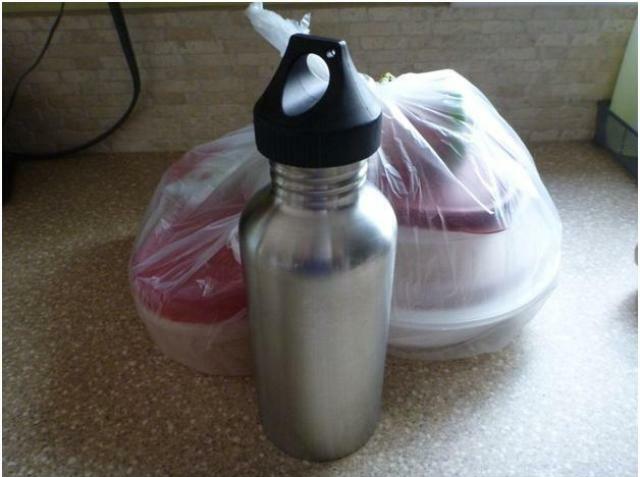 As you can see, the above listed items are nicely accommodated and there is room to spare. 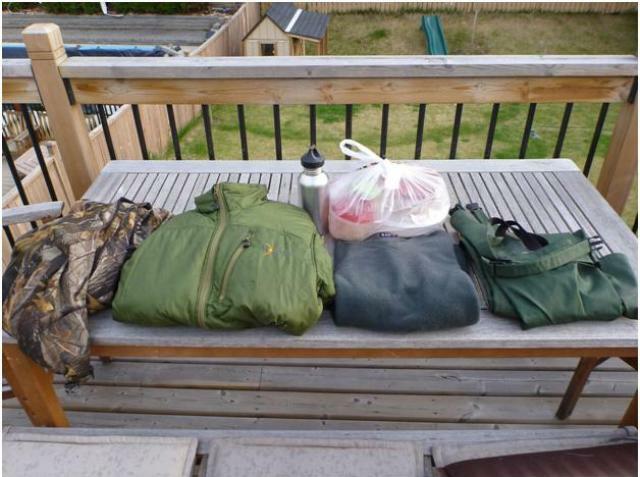 Also, note the towel and the amount of space available in the dry compartment even with the bag being filled with my gear. So wouldn’t you know it, I took the bag fishing several times when it called for rain and I never got more than a sputter. As I was considering how I was going to write the review without the rain test, I pondered that true dry bags are not merely for rain protection, they are meant to protect in cases of immersion or submersion. Although it came with some strange looks from fellow anglers anchored in my proximity, I picked up the bag and gave it the old-school “huck”. Here’s the Boat Master floating like a cork after a good launch. As you can see, the contents of the bag remained safe and dry. The Boat Master floats like a cork after a good launch. The contents of the bag remained safe and dry. With my Boat Master Waterproof Duffel Review now complete I can confidently proclaim … “all systems go”! I was impressed with the construction of the bag and in the almost 4 months I’ve been lugging it around it shows no signs of distress or wear. 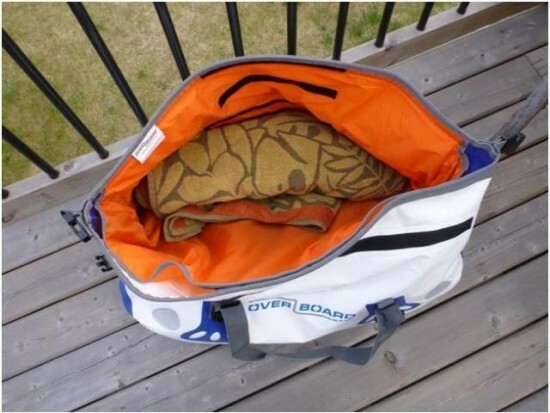 It has become an integral component of my boat contents while fishing as well as having become my go-to dry storage for any such warranted situations. The 60L Boat Master has ample capacity for the personal gear one would need to do a weekend escape on the water. Together with the many handy features, I would consider the Boat Master a worthwhile investment for any outdoor enthusiast requiring their gear be protected from the elements. I’m sold!